We pride ourselves with staying up to date on the latest growing techniques and industry trends. 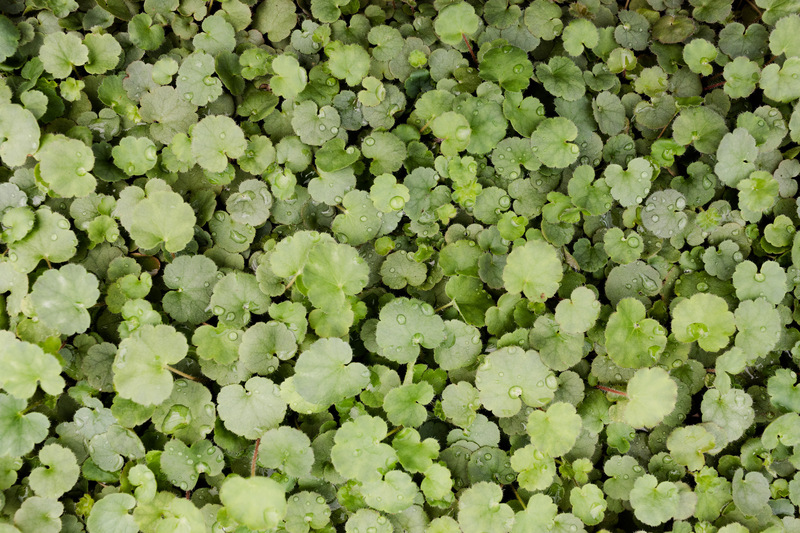 With direct access to university professionals, hands on trials conducted routinely by our growers, and consistent participation in horticultural trade-shows and conferences, we’re confident in our ability to supply you with quality, reliable plants. Gro ‘n Sell is committed to creating a safer environment for our employees, customers, local wildlife, and future generations. 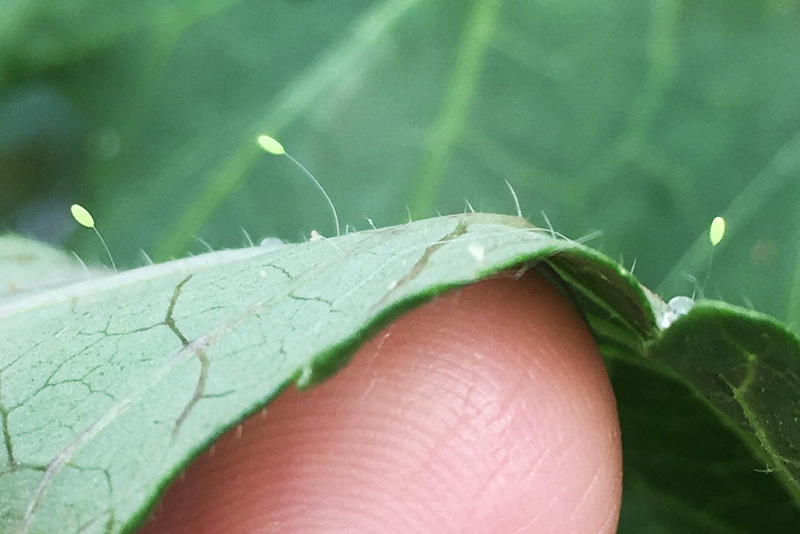 In 2016, we began introducing beneficial insects into our production greenhouses. 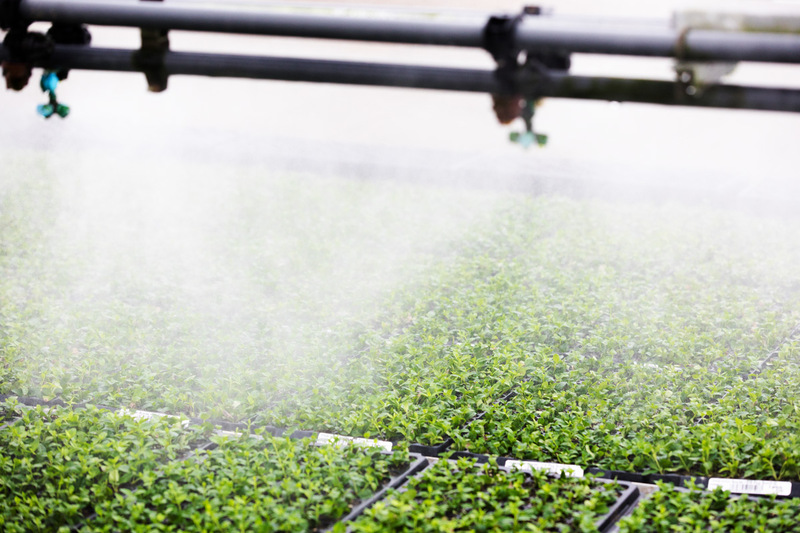 Together with our beneficial insect supplier, we’ve been able to establish a successful Integrated Pest Management Program that has greatly reduced our chemical usage. We incorporate nematodes, beneficial mites, and other organisms into our IPM Program to keep pest populations controlled. Our growing team has been trained on the latest scouting techniques allowing them to catch any problems before they occur. We have 2.5 acres of production space split between seed and vegetative plant production. Our seed house features high ceilings for optimum sunlight and reduced stretch, under the bench heating systems, rolling bench systems, and automated GTI booms. The vegetative range is run by Argus Control Systems which tracks environmental conditions inside and outside the greenhouse. This monitoring system automatically adjusts mist levels, shade cloth settings, humidity, and high pressure sodium (HPS) lighting to what is most appropriate for unrooted, vegetative cuttings. This range also features GTI booms, diffused lighting panels, under the bench heating systems, and benches that offer radiant heat through water tubes. 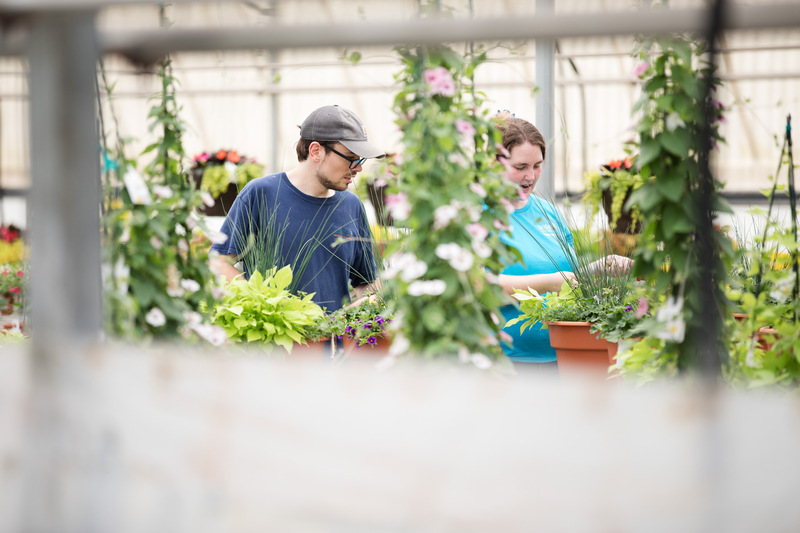 We are very fortunate to be located close by to two great universities that are known for their excellent horticultural programs, Delaware Valley University and The Pennsylvania State University. 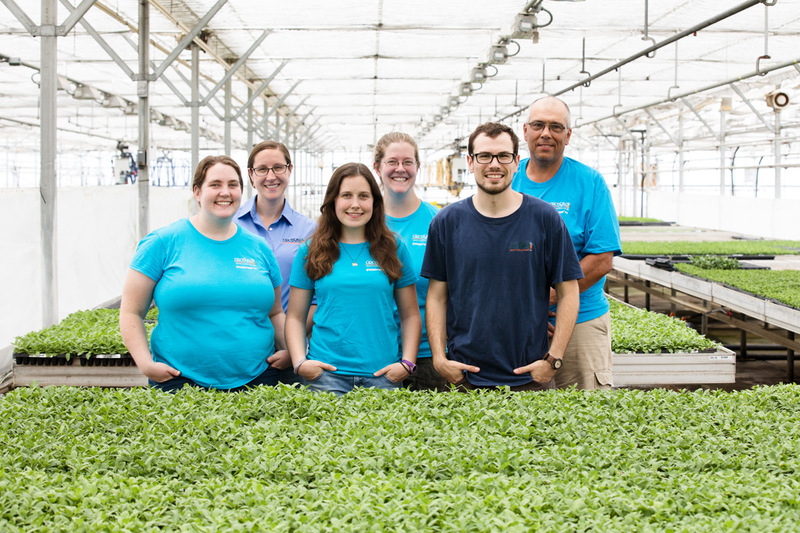 Our team of growers is made up of graduates from both schools. They bring a passion, sense of excitement, and an eagerness to learn that is simply contagious! We are so excited to see the new ideas and growing techniques they contribute to Gro ‘n Sell. Gro ‘n Sell is always striving towards excellence. We choose to surround ourselves with professional partners that will help us continue to excel in this ever-changing industry. We have access to local testing facilities that we use to analyze plant tissue samples, water quality, nutrient analysis, and disease and virus testing. In addition to that, we utilize university professors and industry professionals as regular consultants.